Antique bookcase. 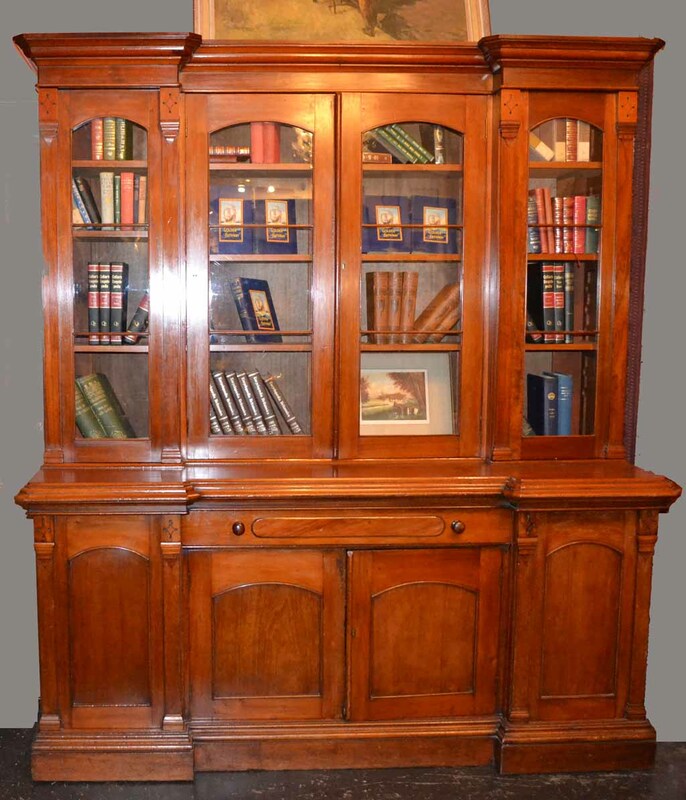 An impressive & rare large eight door two sectional antique bookcase in solid Australian cedar circa 1870. Featuring four bar glazed doors abova a matching four door base which has a long central drawer plus extra internal drawers. A pleasing faded patina in overall good condition. Adjustable shelves. Just a wonderful bookcase.